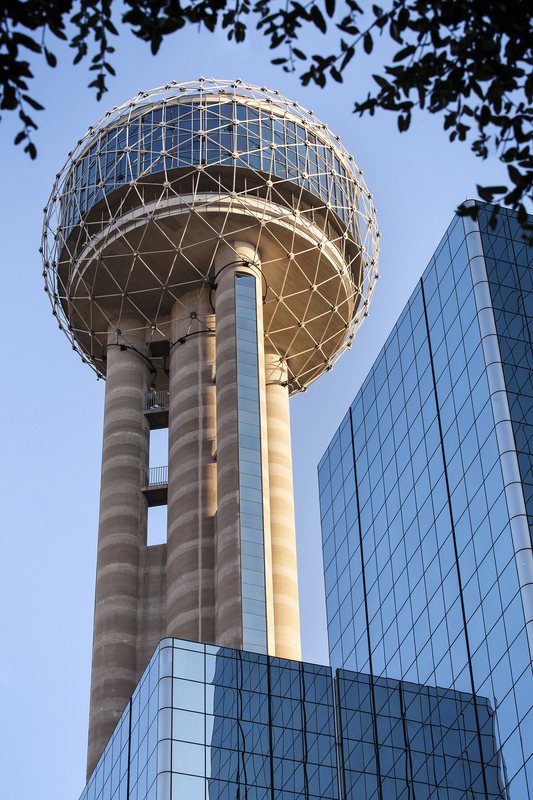 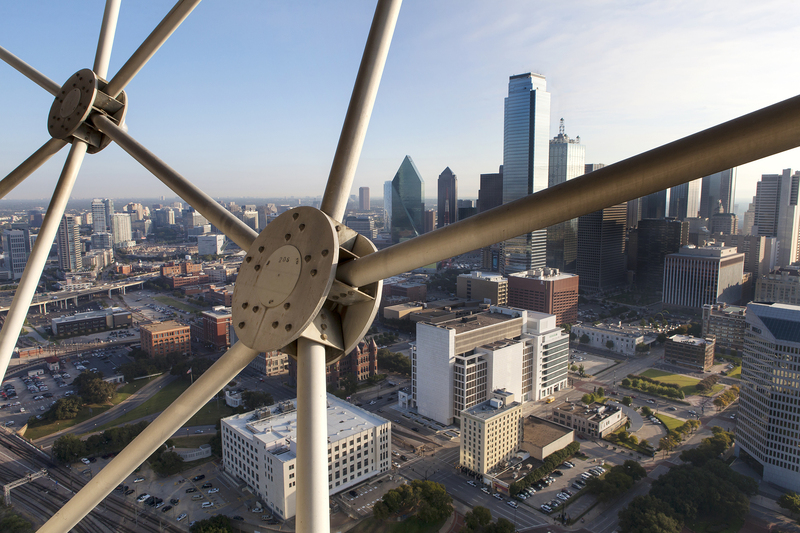 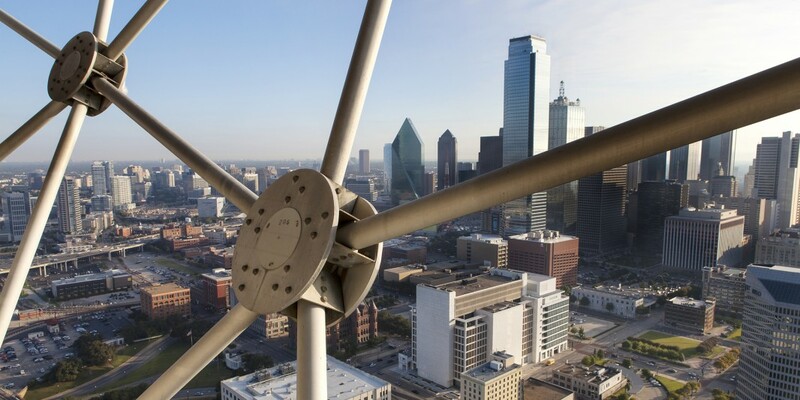 In 1978, Beck built a development that included the iconic 50-story Reunion Tower. 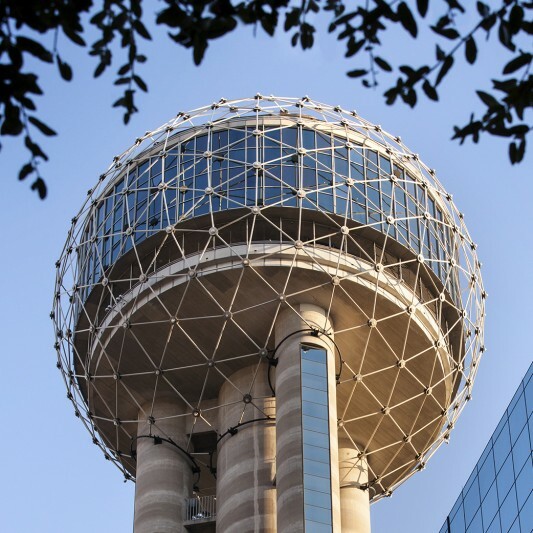 Nearly 30 years later, Beck returned to construct a phased renovation of the tower. 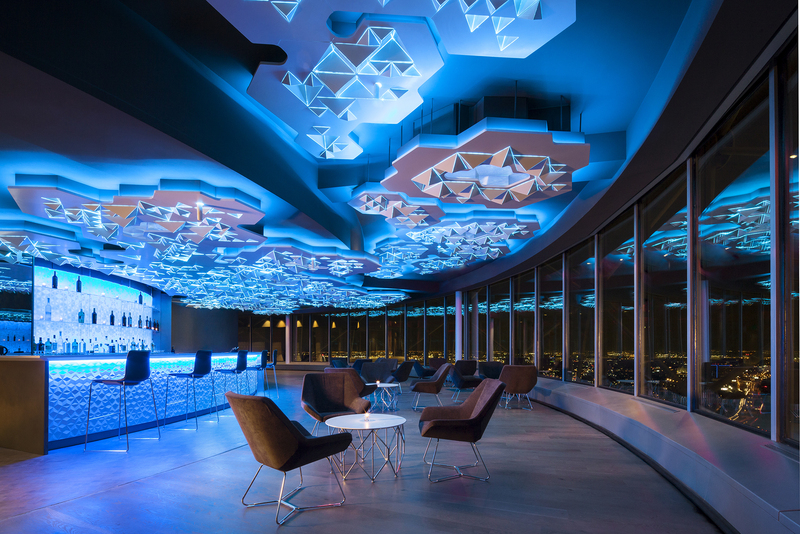 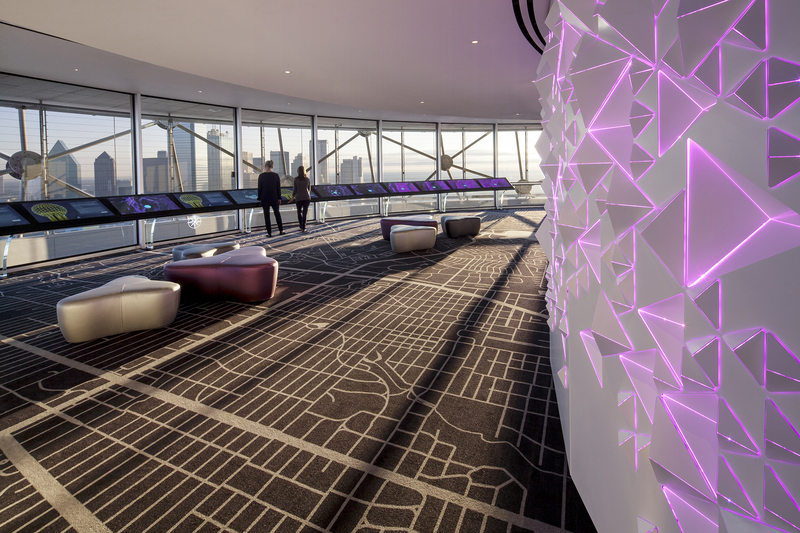 The interior design of the GeO-Deck, reopened to the public in 2013, features a geodesic pattern inspired by the outside of the tower ball running throughout the walls and ceiling. 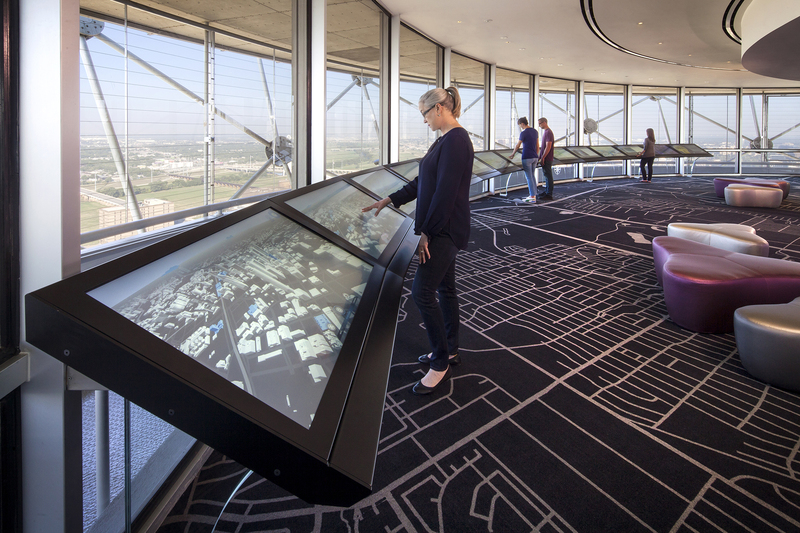 Flat-panel informational touchscreens ring the interior, allowing visitors to interact with the skyline in front of them by manipulating cameras mounted outside the observation deck. 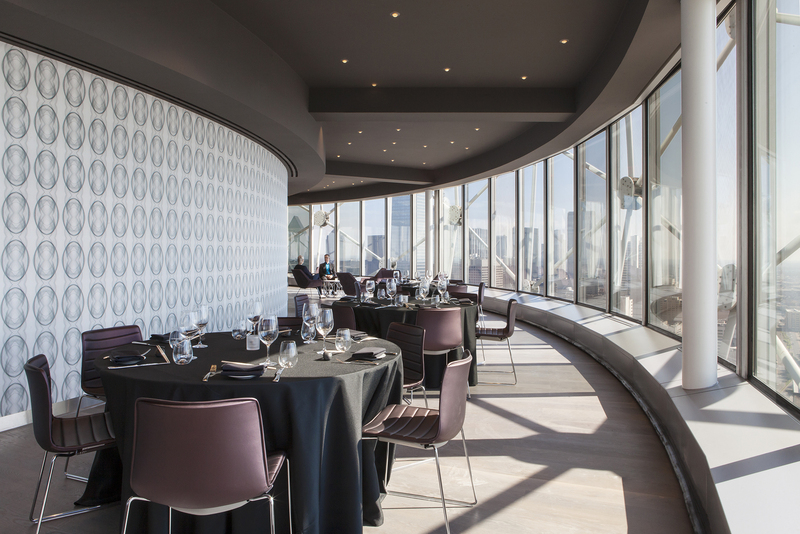 Visitors can get a more traditional look at the skyline from an outdoor deck area, complete with high-powered telescopes for detailed site-seeing.